Put your foot on it and the effect is switched on, until today unique in terms of comfort, features and durability. 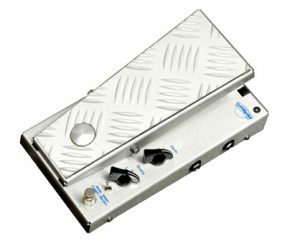 1997-Nearly 20 years ago, the first Automagic Wah was introduced to the market. We were the first manufacturer world wide to bring this feature to market-working reliably. 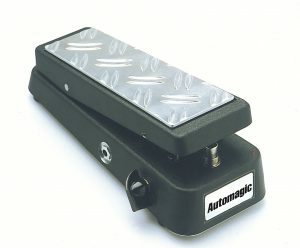 2. an Automagic pedal -in those days Cry babies were modified. Next to the sensor mat on the tread, three frequency bands could be chosen from via a rotary switch. Photo of the first Silvermachine Prototype, still for the Crybaby enclosure and built on hole grid. 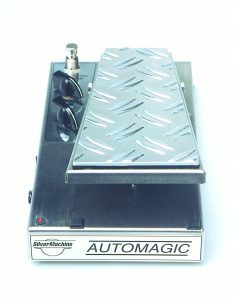 Photo of the first Silvermachine Prototype, still for the Crybaby enclosure and built on hole grid. *Cry Baby ist ein Produkt von Jim Dunlop USA. 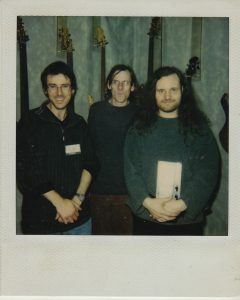 Premiered at Musik Messe 1998 in Frankfurt. 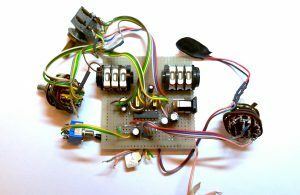 2 Sound can be blended in/out. Modern / Classic modes. 6. the balance between the classic and modern modes is internally adjustable. 7. Adjustable volume of the effect was optional until 1999 but has , since 2013 become a standard feature. 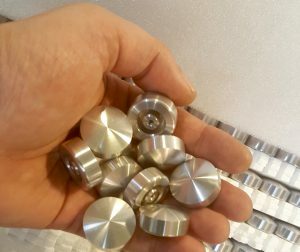 Button parts from current production.